New rooting method for Micromax Canvas Entice A105, the new phone by Micromax Mobile, the Indian consumer electronics company headquartered in Gurgaon, Haryana, India, where it develops the business of manufacturing of Mobile Telephones, Tablet Computers, 3G Datacards and LED Televisions. We already know many of its specifications, among which are its Broadcom BCM23550 Quad-core 1.2 GHz Cortex-A7, GPU Broadcom VideoCore IV processor, a Multitouch screen of 5 inches, capacitive touchscreen and 16M colors with a resolution of 480 x 809 pixels -187 ppi pixel density a-, memory internal storage of 4 GB and 512 MB RAM, 5 megapixels rear camera -with autofocus, LED flash , geo-tagging, HDR, 720p video-, VGA front camera and incorporates the Android OS 4.4.2 KitKat. In terms of physical characteristics, it features a 1900 mAh battery with capacity to withstand for 5 hours talk time and 15 hours in stand-by, while yet we don’t know about its dimensions and weight. 1. Go to the website www.towelroot.com from the browser on your smartphone. Once on the page (probably your browser will notify you saying it is an unsafe site and if you want to continue) click on the symbol “lambda” in red, in the middle of the page. 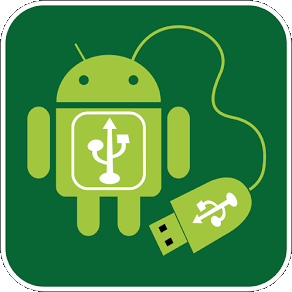 After this, the apk file will start downloading automatically to your phone. 2. Once it starts, a notification of “download” will be on the screen and from the center of notifications you can follow the process of downloading the file “tr.apk” if your are in doubt about internet connexion or browser safety, trying to prevent the completion of the download successfully. 3. Click on the application, it will give you a warning at the moment, indicating where you have access and reporting from Google to not install it, again. Disregard and continue with the installation process. 5. Install SuperSU app from the link below. 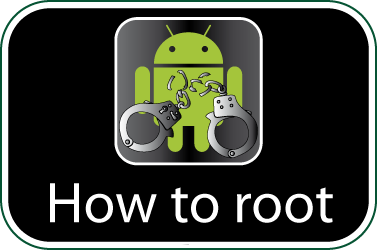 Check if your Micromax Canvas Entice A105 is rooted correctly using our app “How to ROOT”.